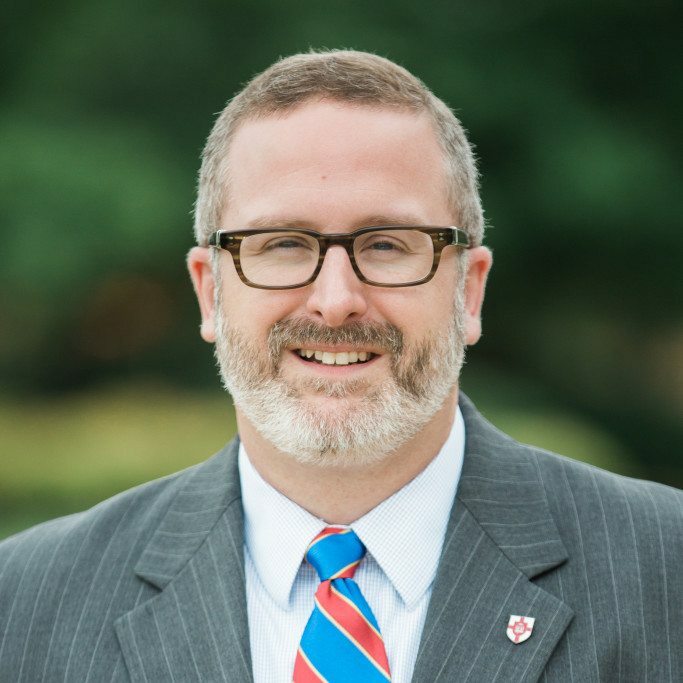 Nathan A. Finn (PhD, Southeastern Baptist Theological Seminary) serves as provost and dean of the university faculty at North Greenville University. He has most recently contributed essays to the CSB Worldview Study Bible (Holman, 2018) and Christian Higher Education: Faith, Teaching, and Learning in the Evangelical Tradition (Crossway, 2018). Ministry leaders, you can’t read too much Lesslie Newbigin (1909–1998). Are Christians marked more by disunity than unity?